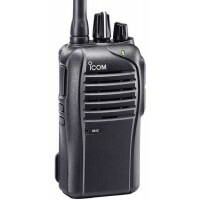 Icom two way radios are known for their high quality and outstanding features. 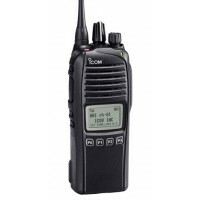 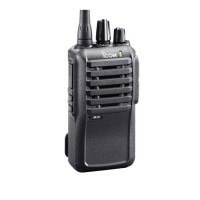 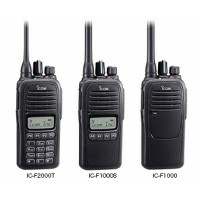 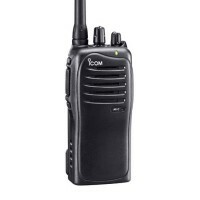 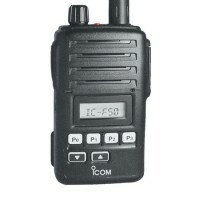 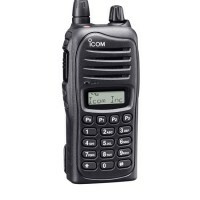 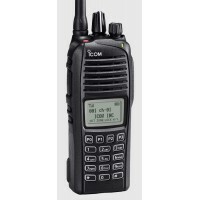 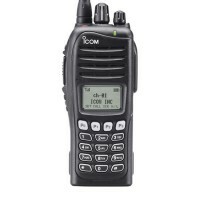 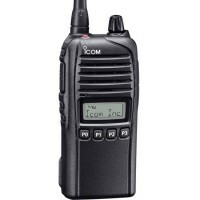 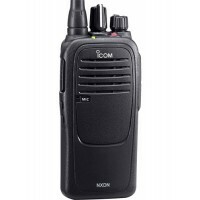 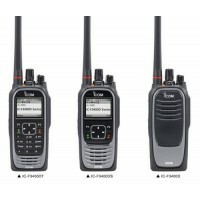 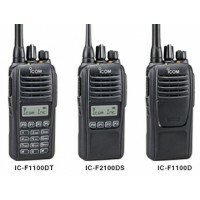 Icom offers a full line of Land Mobile 2 way radio products, including portable radios, intrinsically safe radios, mobile radios, P25 radios, and repeaters. 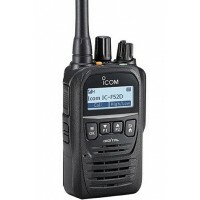 With Icom's wide range of products and features, there is an Icom radio to meet everyone's needs.